With Winter almost over, it’s time to get outside! Don’t forget, the more stamps you get, the more chances to win!! and tons of craft vendors! Each space is $20 and will be an 8’x4′ space. Anyone is welcome… Craft, direct sales, etc. Space is limited so reserve your spot today by contacting Deb Miller at RACDC@randolphny.net. If interested in being a vendor, download the app HERE. 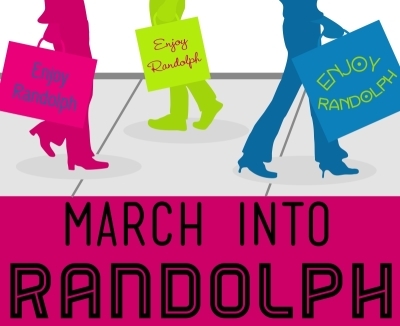 Look for details and updates here or find Enjoy Randolph on Facebook!